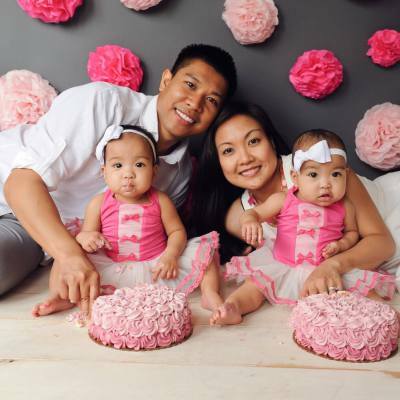 Dr. Sagisi has been married since 2010 and has twin girls. He grew up in Hawaii on the island of Maui. Prior to attending dental school, Dr. Sagisi practiced as a dental hygienist in Honolulu, HI. After graduating dental school, he attended a 1 year GPR residency at Montefiore Medical Center - Bronx, NY. Dr. Sagisi is a member of the California Dental Association and the American Dental Association. Dr. Sagisi is also the only dentist certified for "Pinhole Surgical Technique" dental procedure in Palmdale, CA.